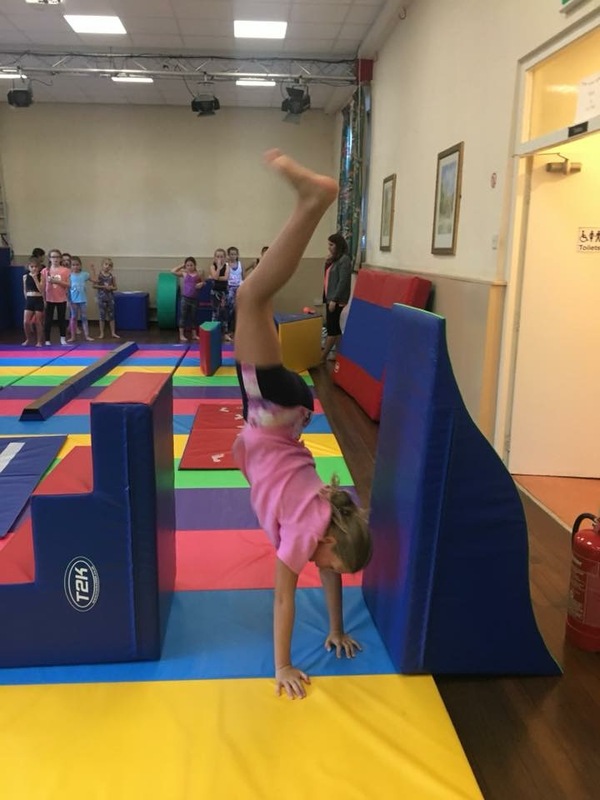 We are excited to announce that our new online shop is now open and that our first club kit (Club Hoodies) is now available for pre-order. 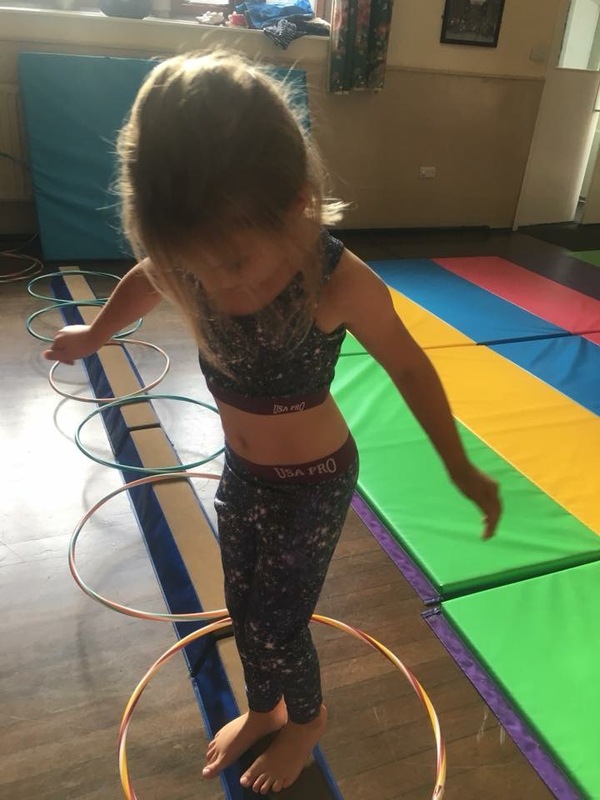 Click the button below or on Store in the menu. 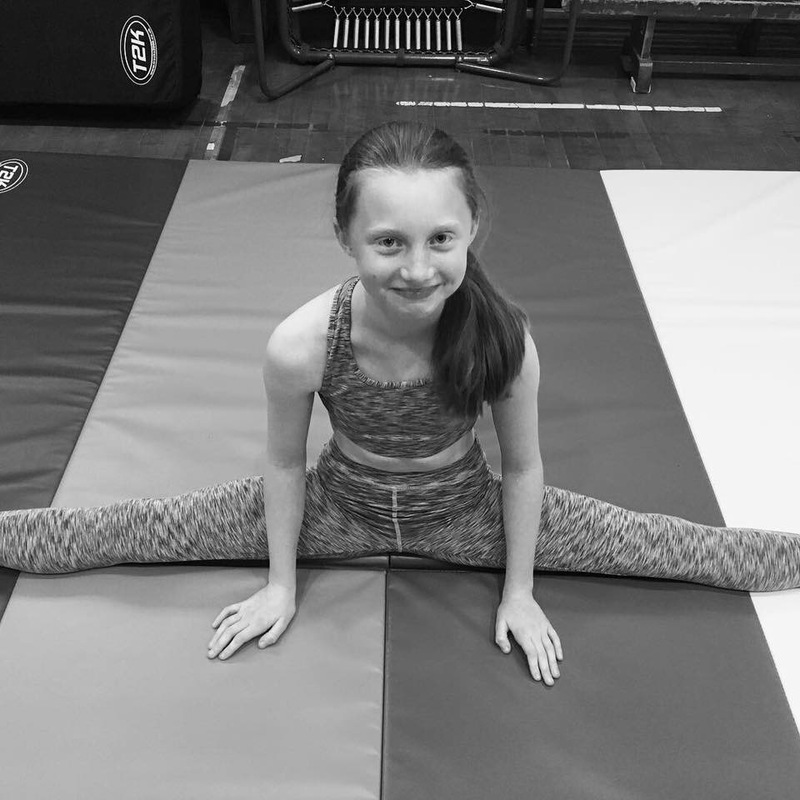 New Pre-Order for Hoodies Is NOW Closed!!! 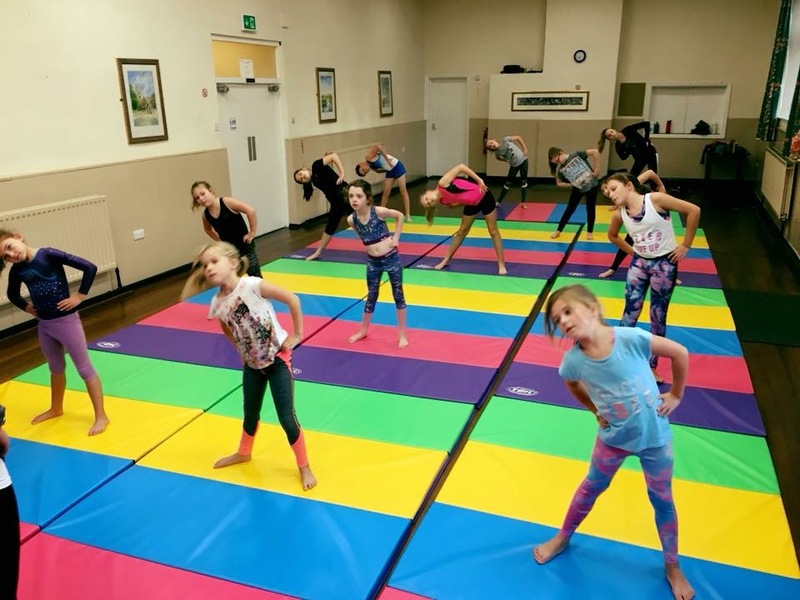 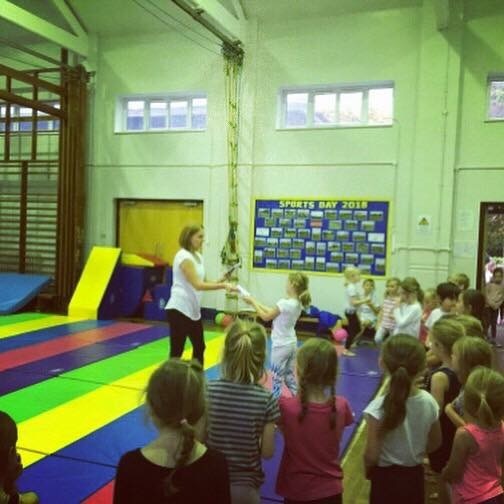 If you are a parent seeking exciting classes from passionate coaches for your child. 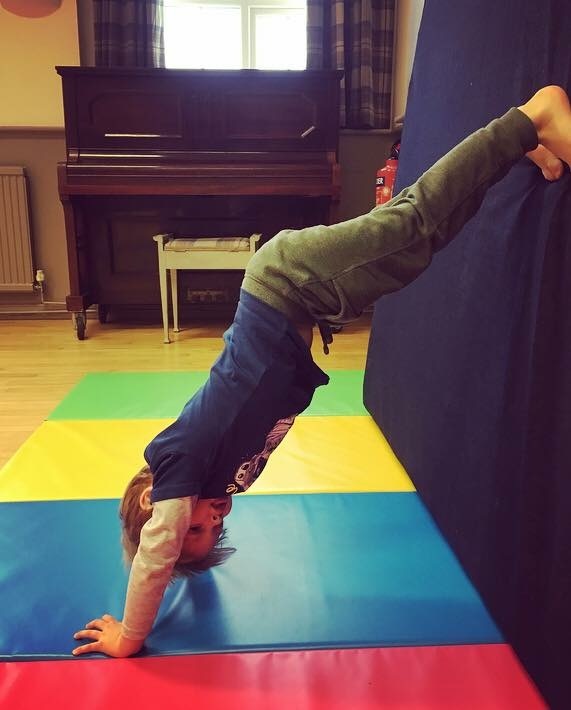 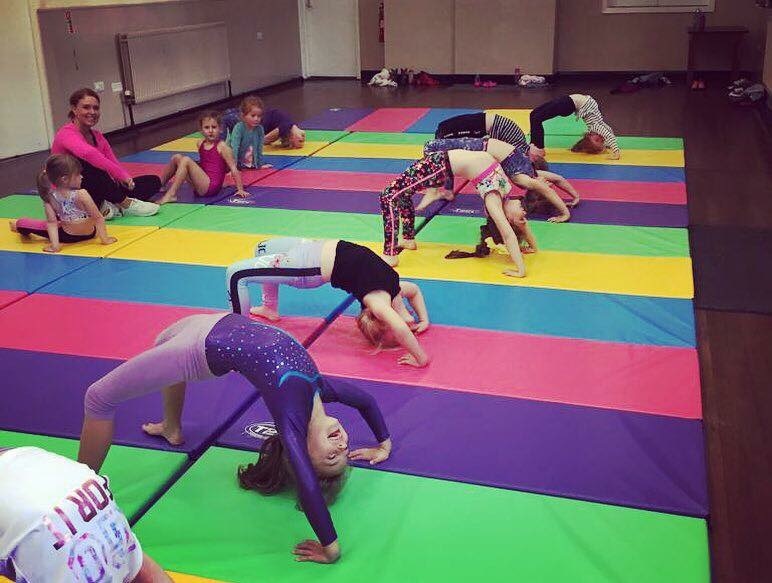 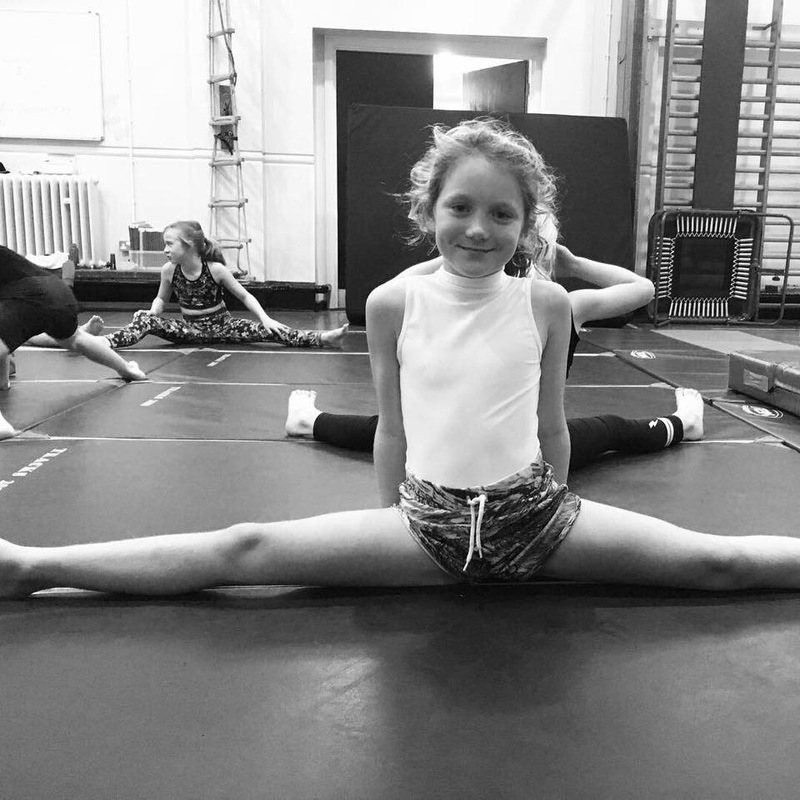 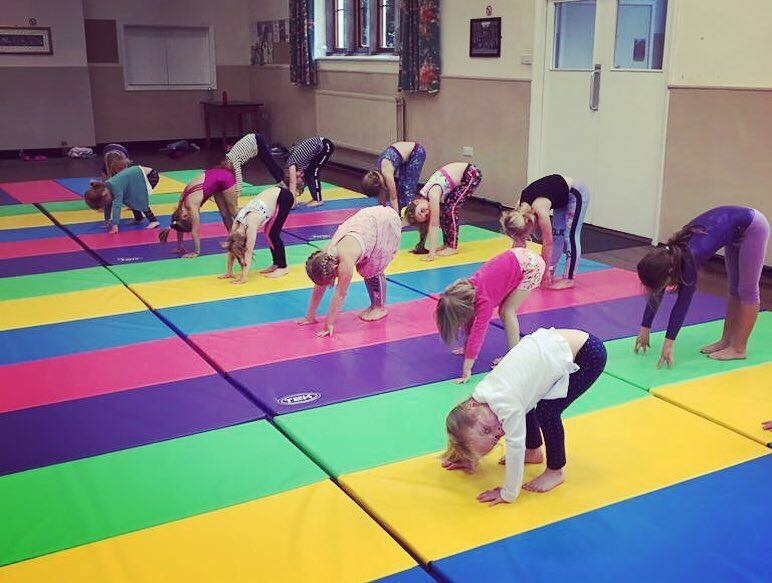 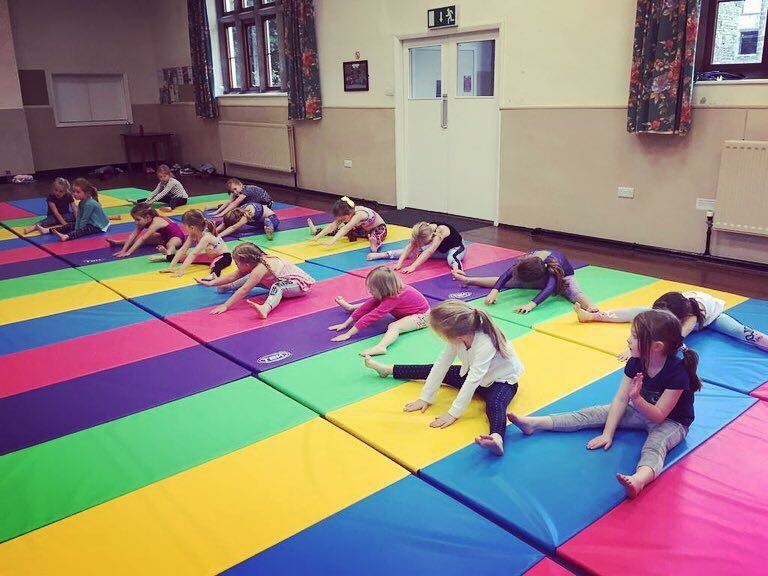 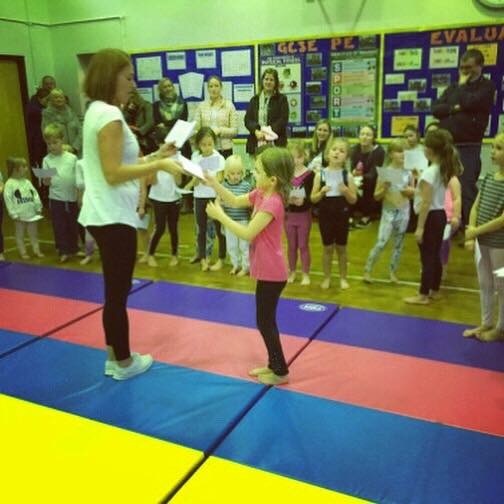 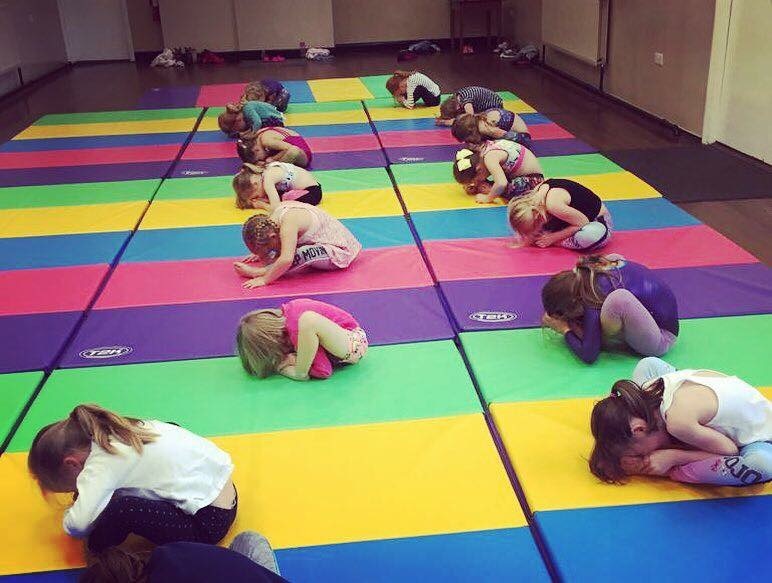 Ambitions Gymnastics have opened classes across West & North Yorkshire and Lancashire . 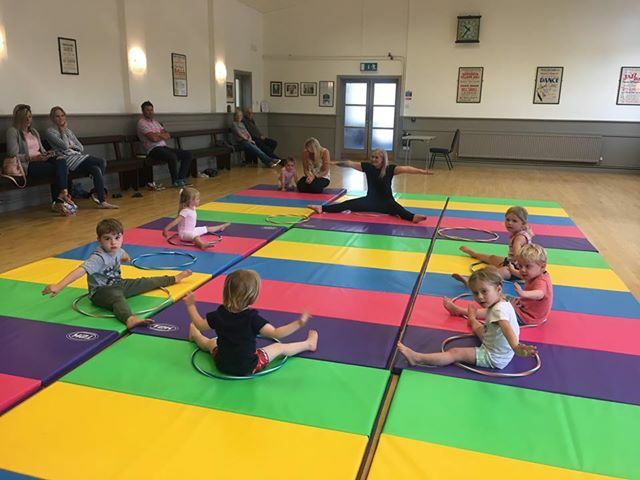 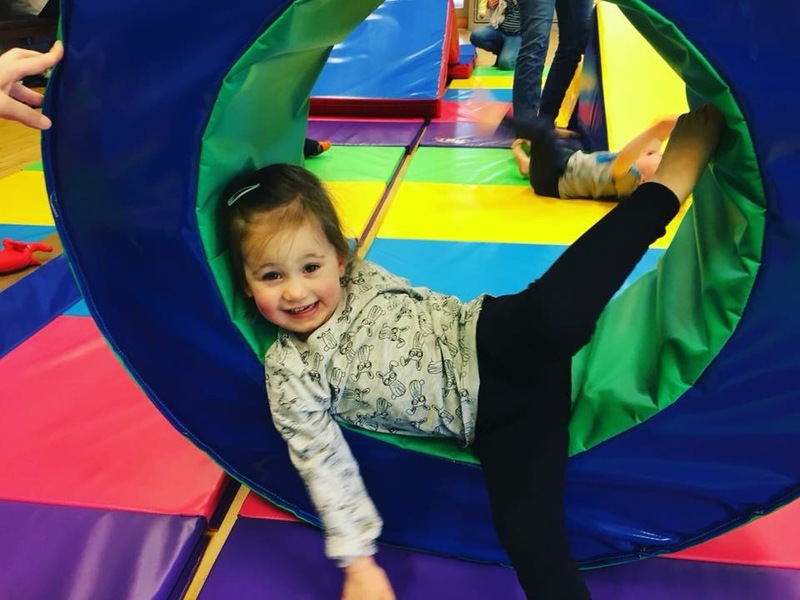 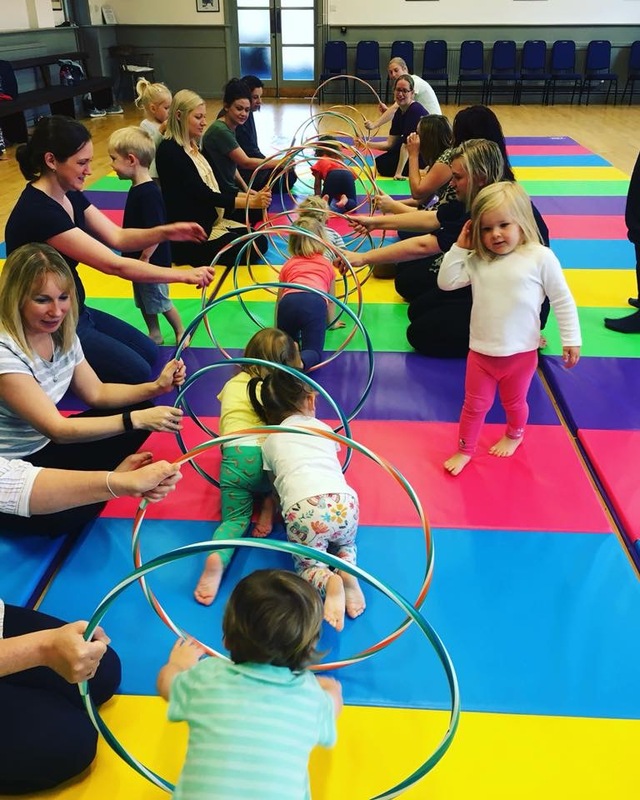 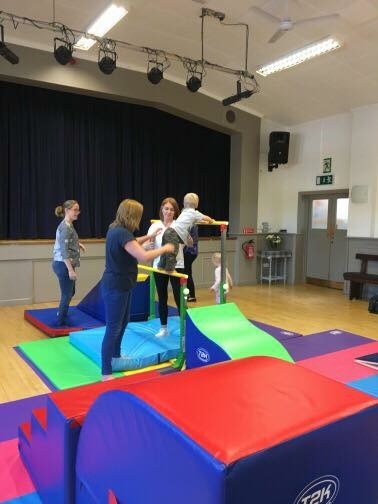 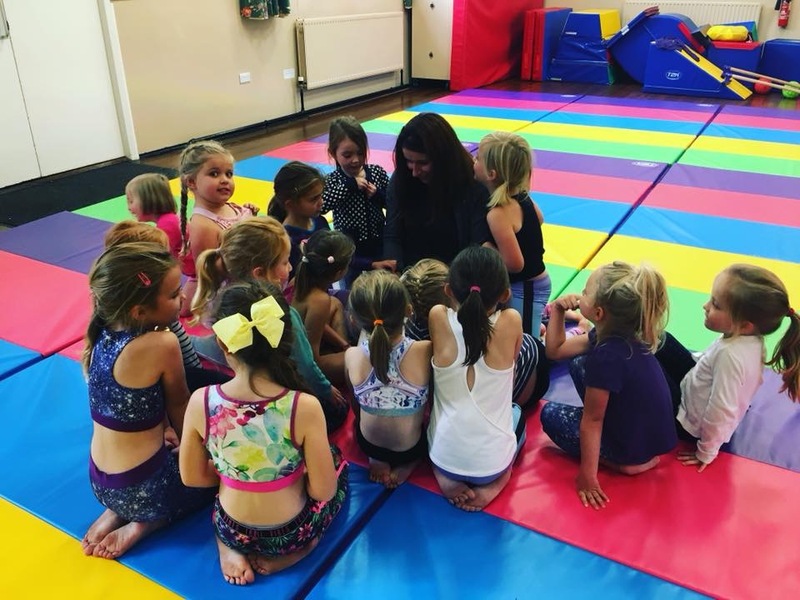 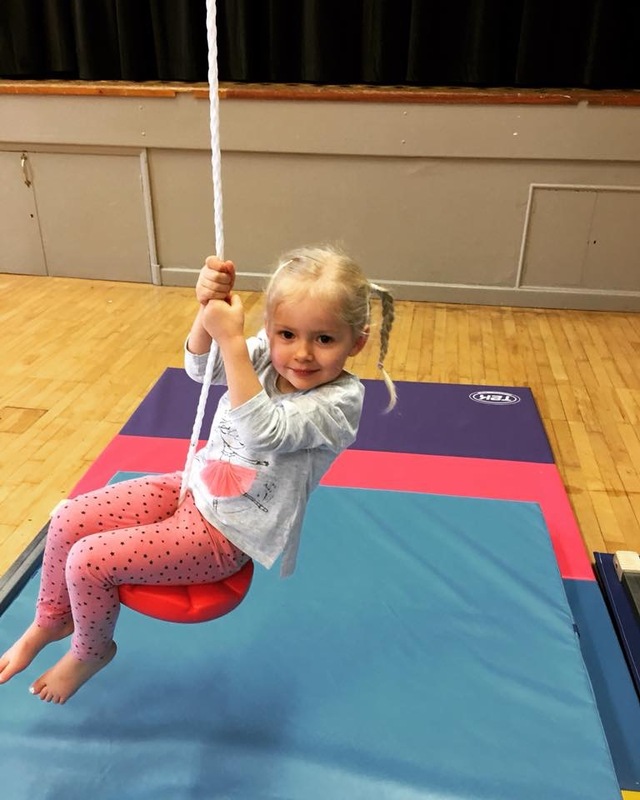 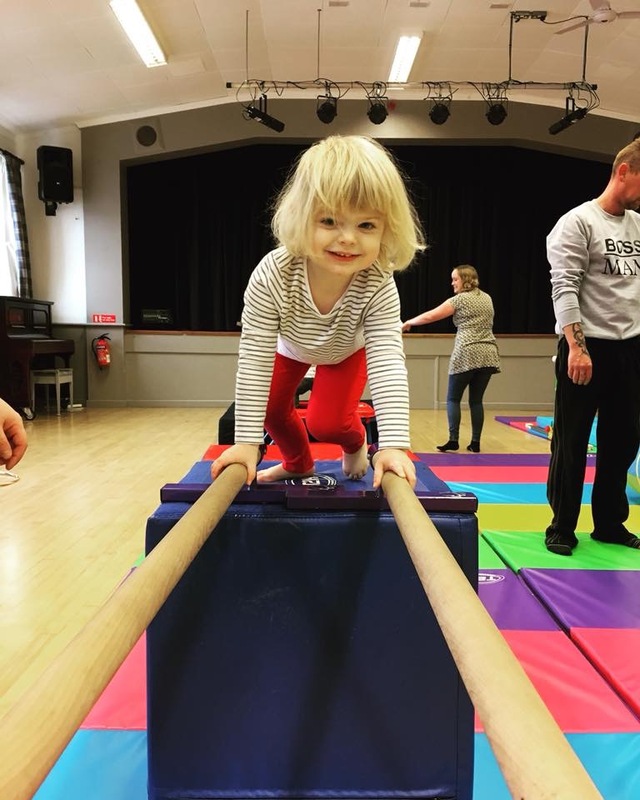 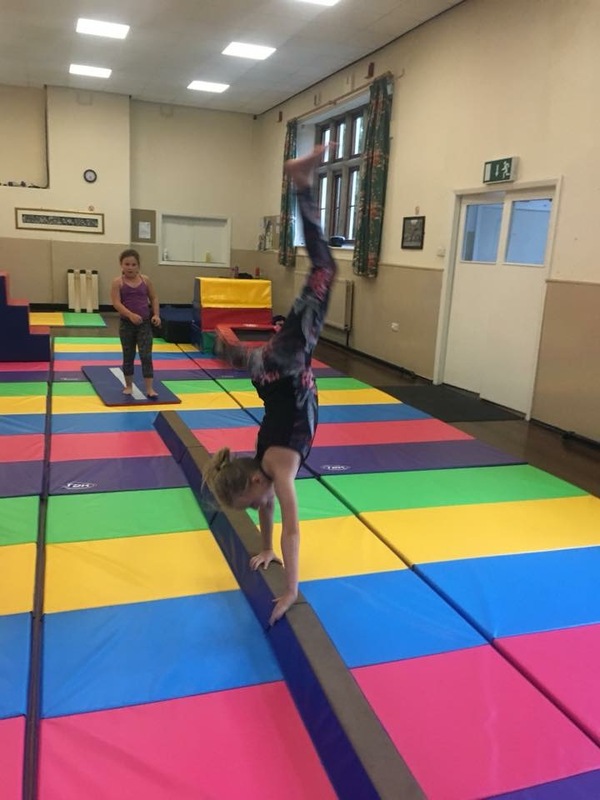 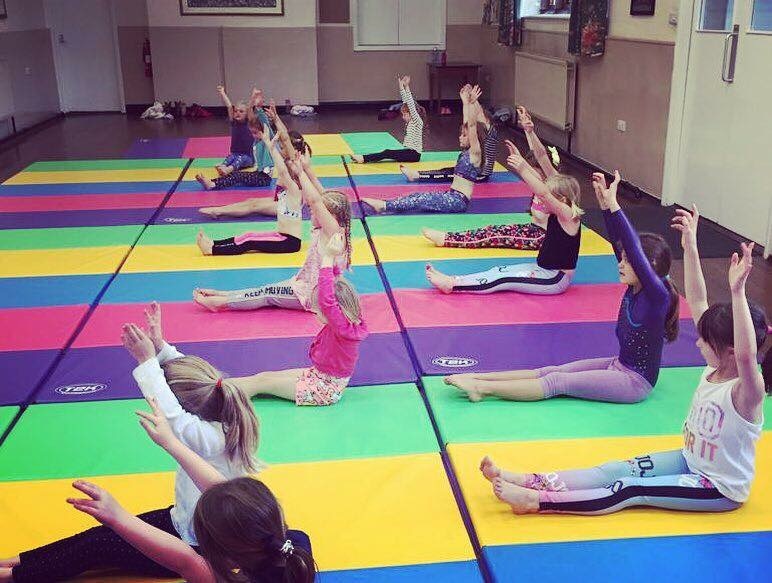 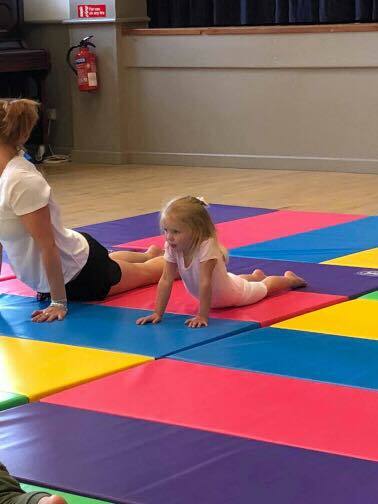 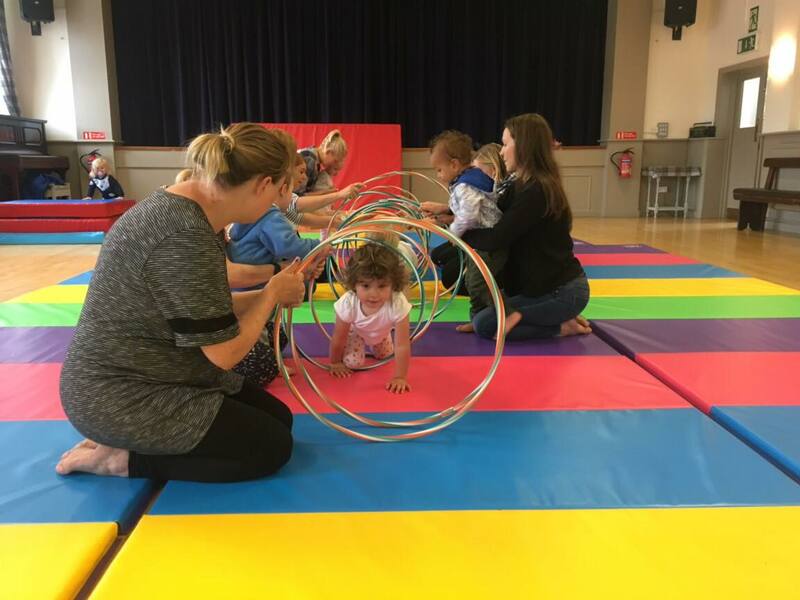 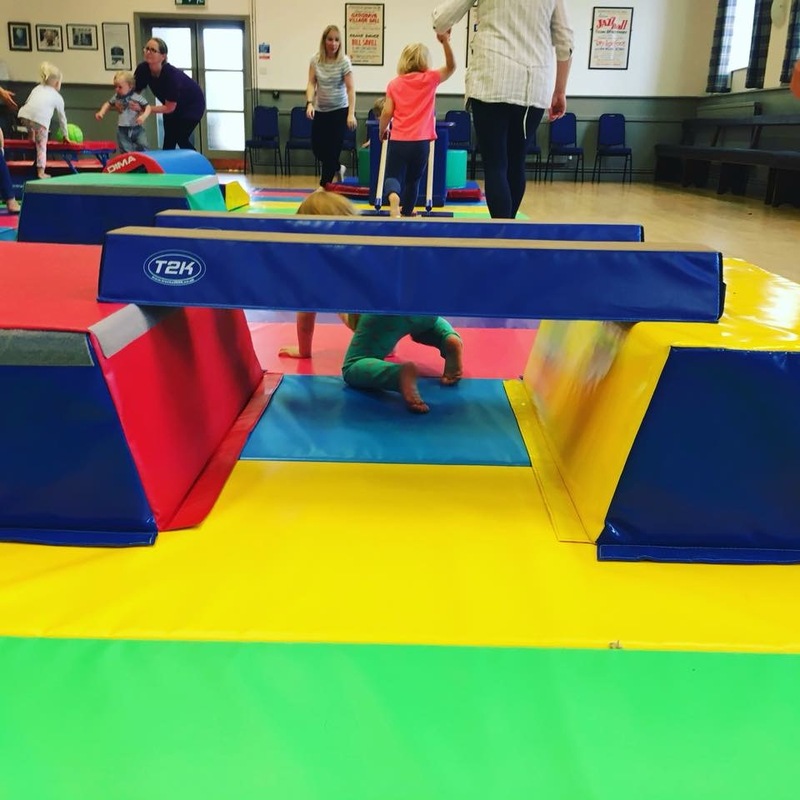 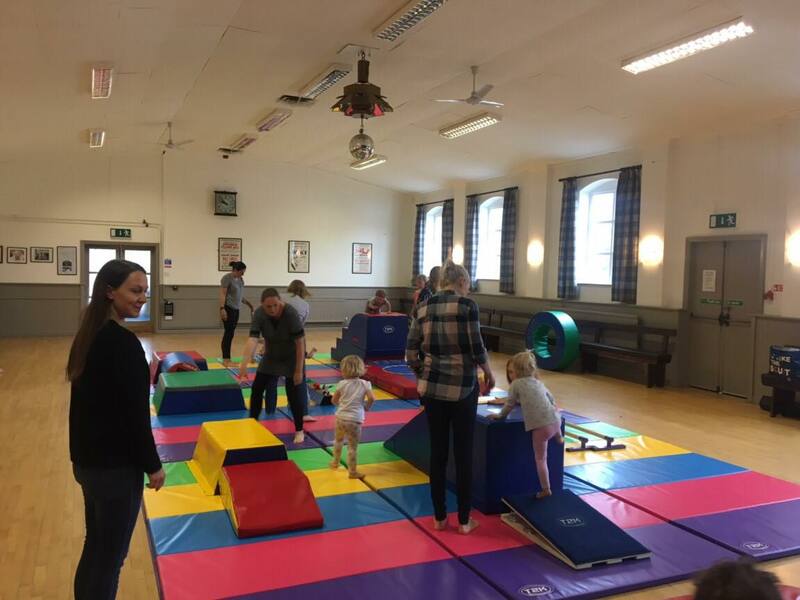 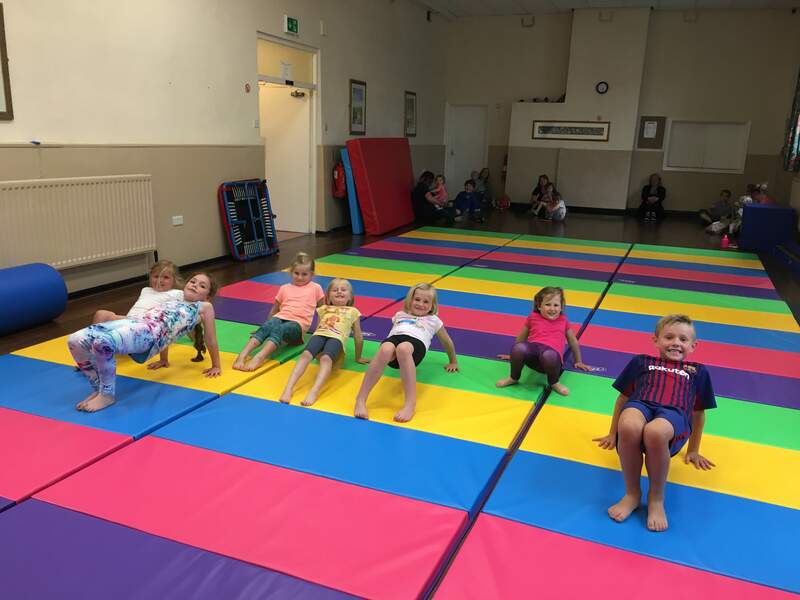 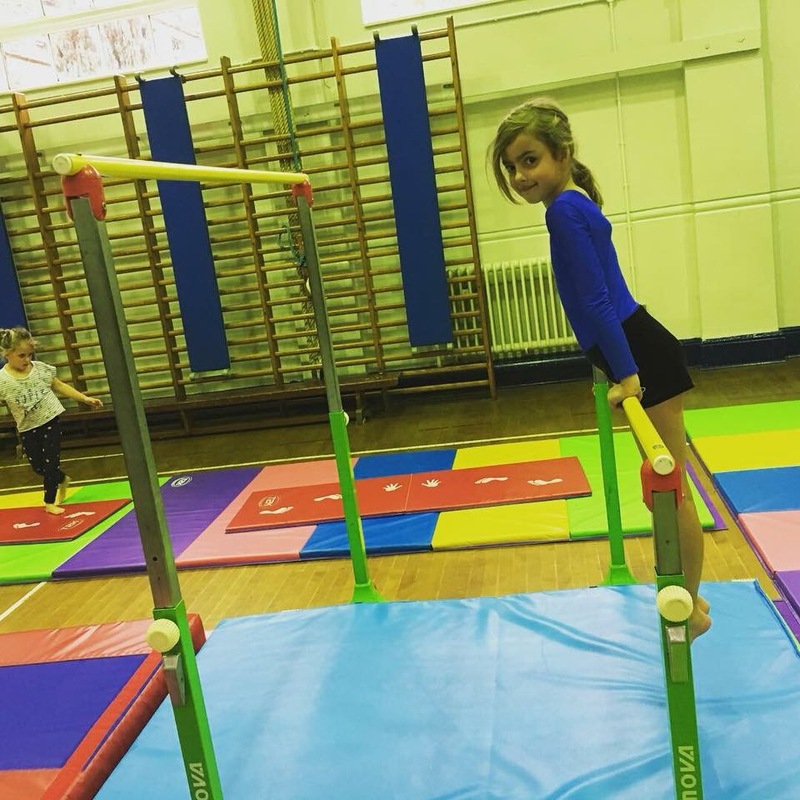 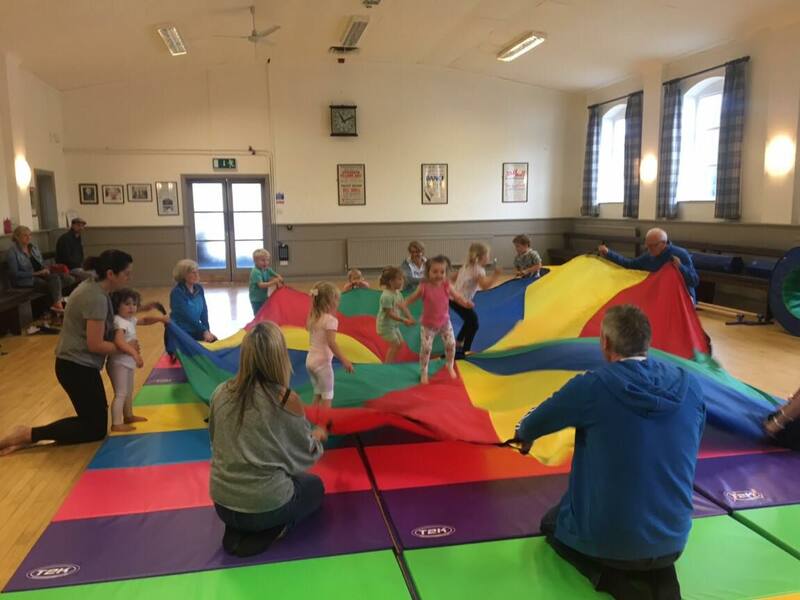 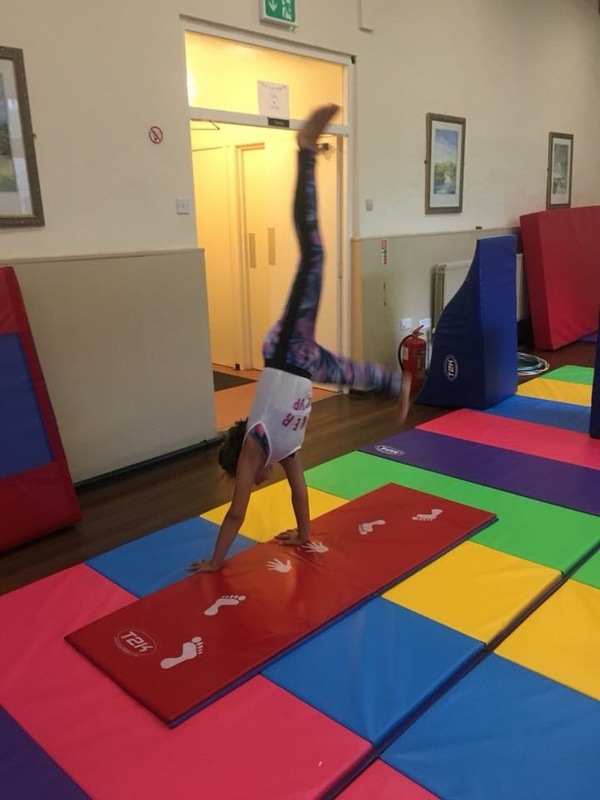 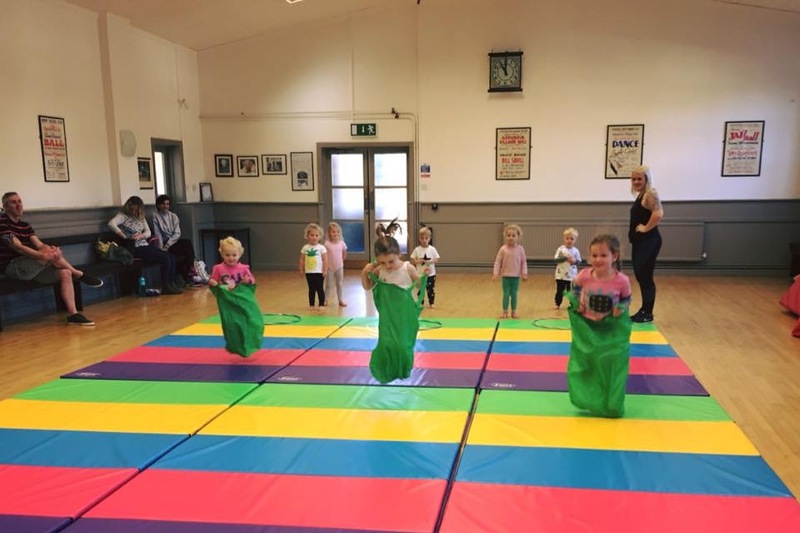 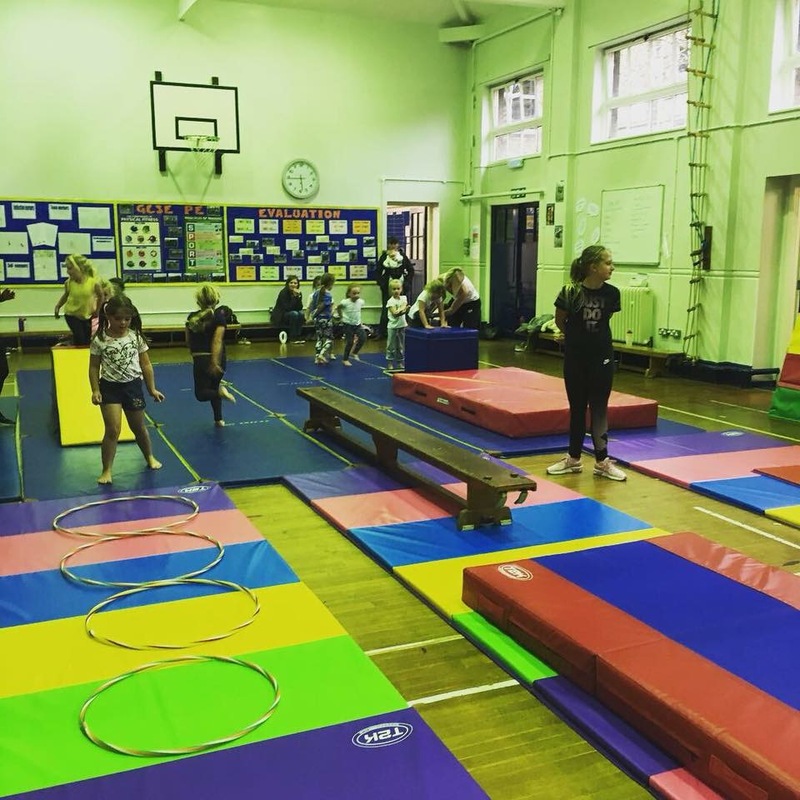 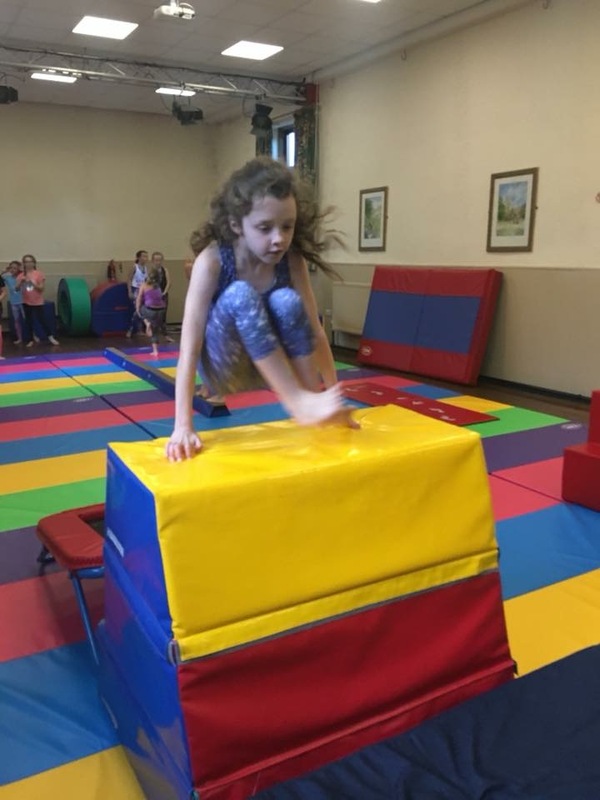 You can Register your Child for our exciting programmes, or our waiting list and our team will contact you as soon as possible to get you child(ren) in to our classes. 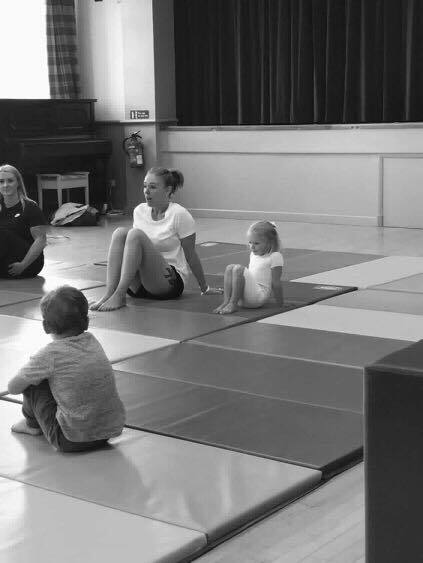 If you are a qualified gymnastics coach, then we are seeking experienced gymnastics coaches to support the delivery of our programmes. 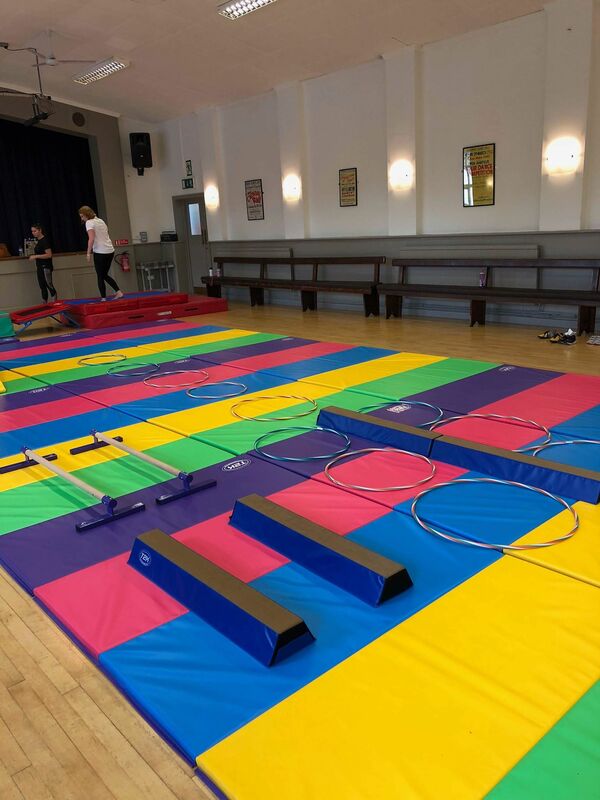 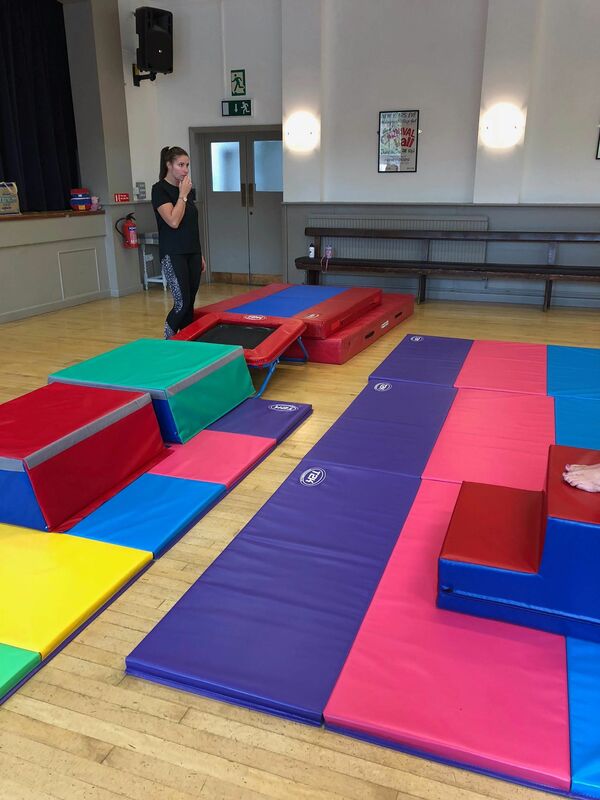 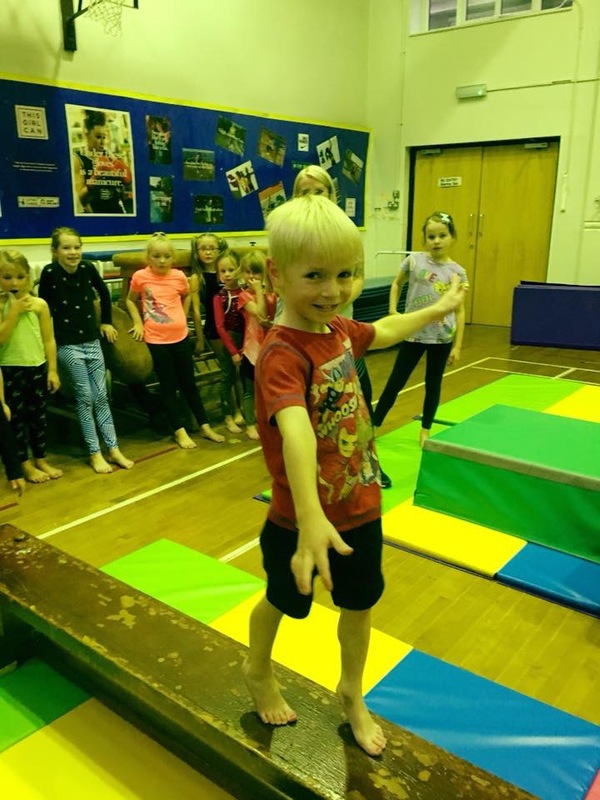 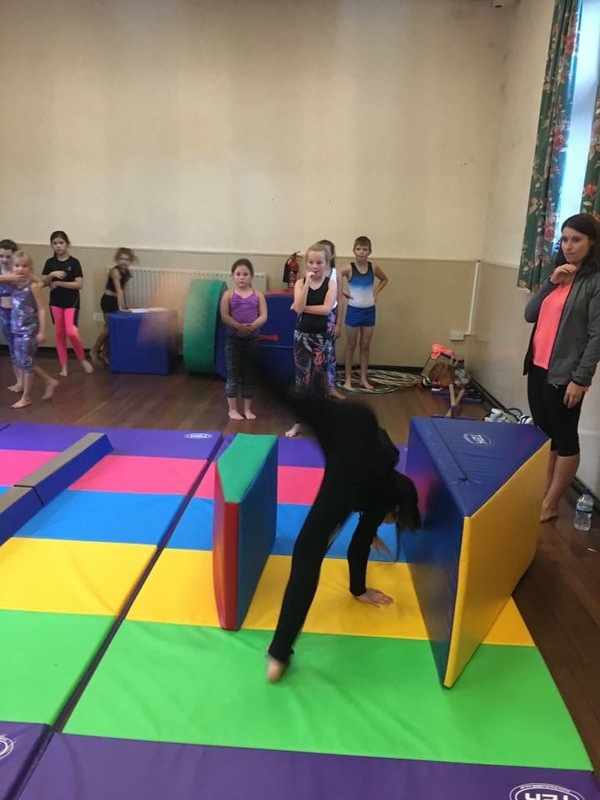 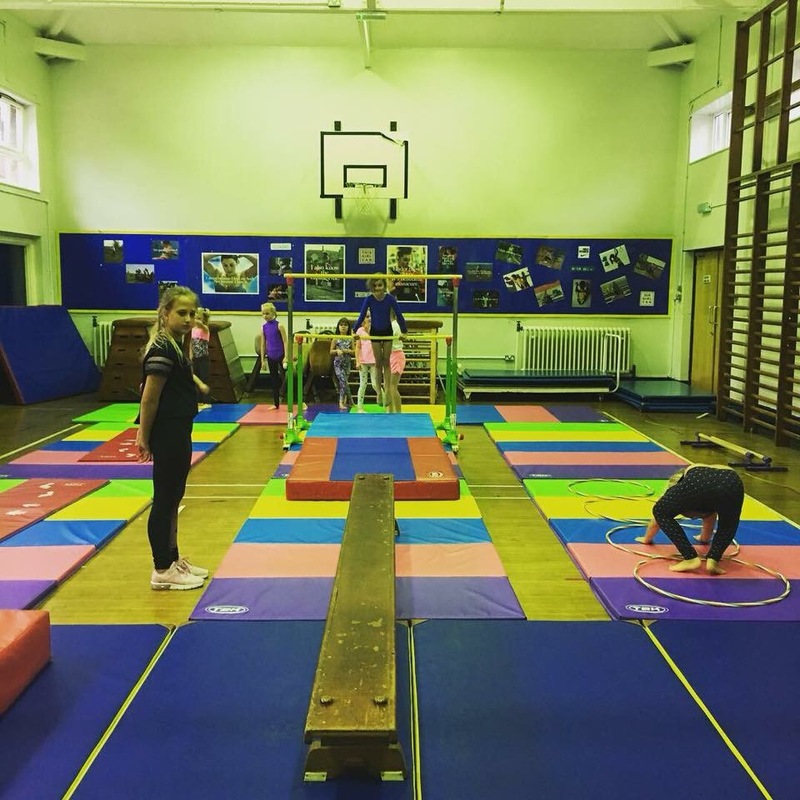 If you are as enthusiastic as we are, you love gymnastics and have a passion for seeing children grow and fulfil their potential, then Click Join our Team below and send us your details. 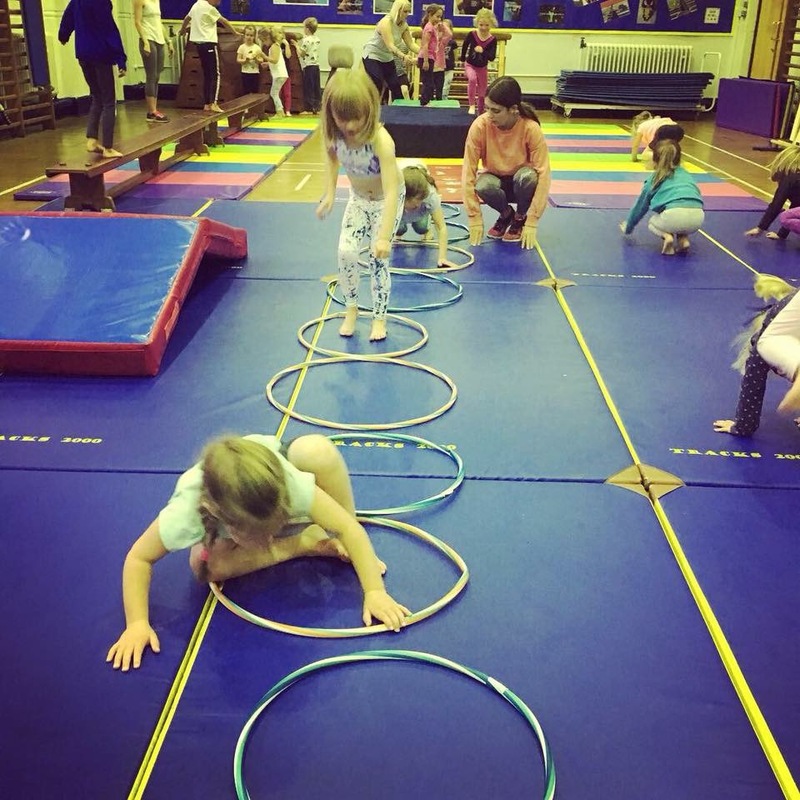 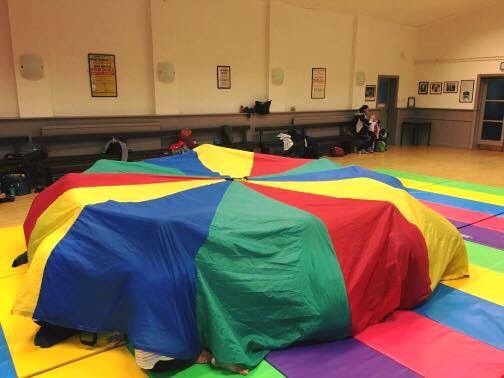 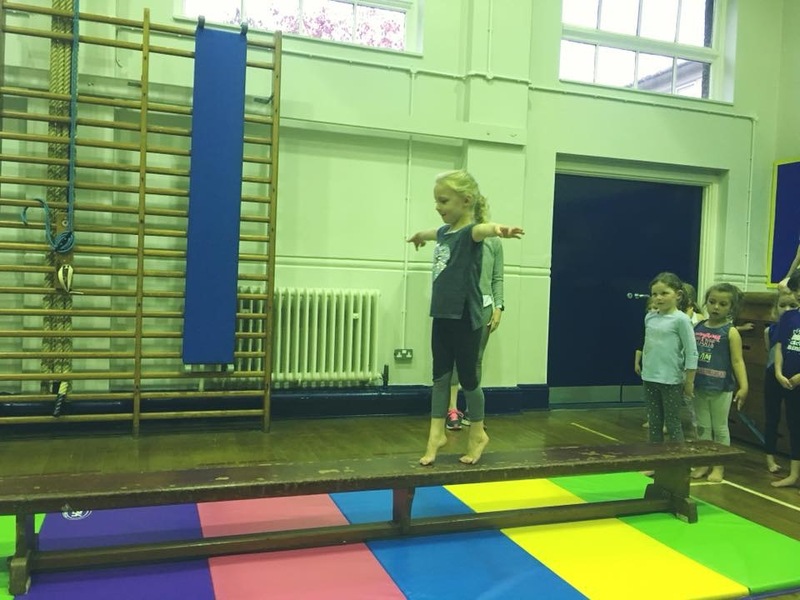 Our Schools programme is design to support the National Curriculum and delivers, if you are a Teacher, Head teacher or involved in delivering School PE, then Click Register your School below and one of our directors will be in contact to discuss your requirements and how our programmes can support you.